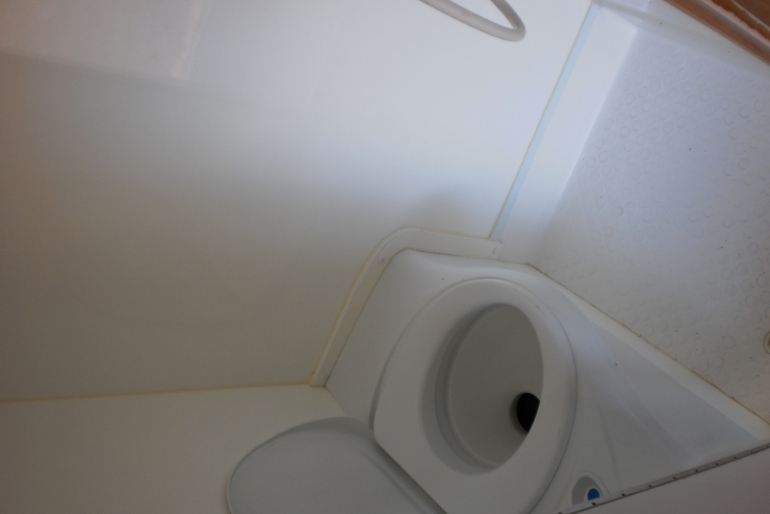 The Motorhome Micro 4B Budget is one of the newest motorhomes on fleet. 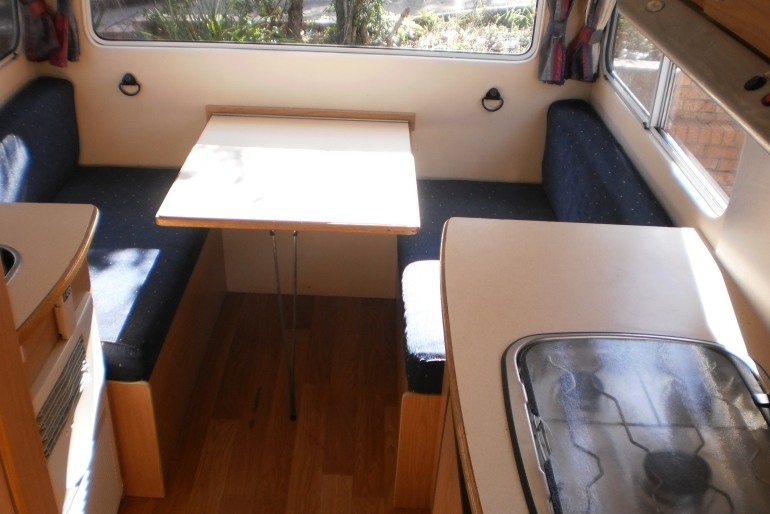 It has a double bed over the cabin and a rear dinette table/double bed surrounded by panoramic windows. 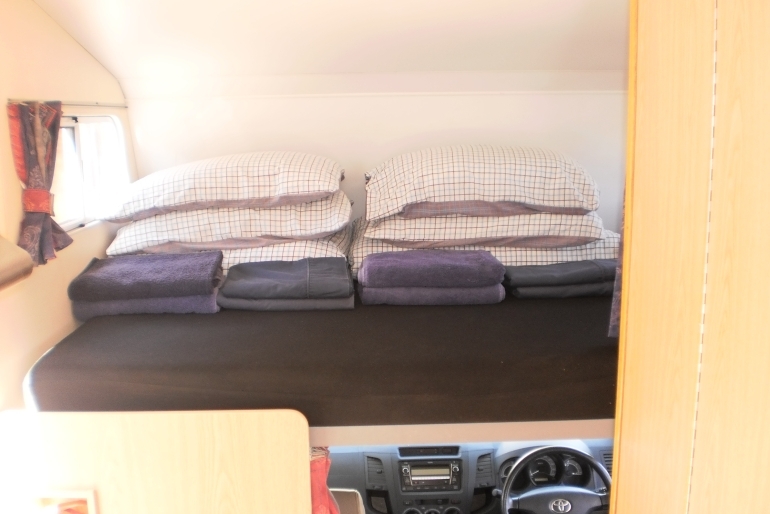 This motorhome is ideal for a family of 4 people. Uncomplicated and easy to drive, you will find this motorhome very comfortable the minute you start driving.This is definitely a motorhome for anyone wanting the best of both worlds!